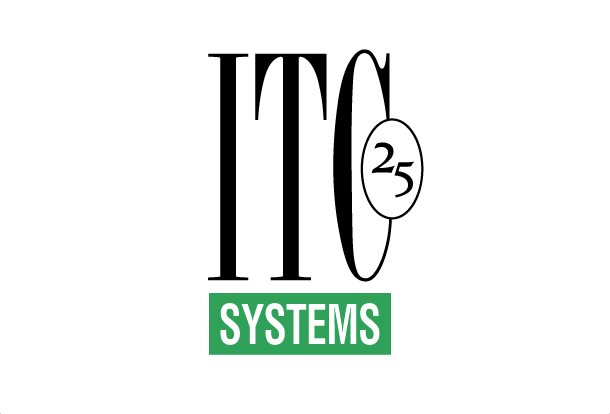 May 16, 2014 – Toronto, ON—ITC Systems is consolidating 25 years of achievement this year with an unprecedented review of all customer communications programs in an effort the company’s founder, CEO and President says will position it for another quarter-century of success. “We built this company through a determination to make our partnerships with our customers, employees and suppliers our number one priority,” Campbell Richardson says. As a co-owner of ITC Systems, Mr. Richardson took over CCV Systems (a division of The Hudson’s Bay Company) in 1989, and he began building an organization dedicated to delivering top-of-the-line card-based vending systems. After acquiring sole ownership of the company in 1991, Mr. Richardson continued to develop the company’s product line and infrastructure. ITC Systems now delivers first-rate integrated transaction control systems, products, and services through manufacturing facilities in Toronto, Ontario, and St. Louis, Missouri. The company has evolved from a purveyor of stored value systems to a business that excels at online, mobile, contactless, and touch screen solutions. It has become an acknowledged leader in the campus card, print management, library, and food service markets in North America, and indeed in other centres around the world. Today the company employs more than 60 people. Past and present ITC Systems employees, along with some of the company’s customers, vendors, friends, and family members, celebrated the company’s 25-year milestone at the Drums N Flats restaurant in Toronto this spring. The event featured the talents of the Ginger St. James Band and the evening was filled with dancing, socializing, and great food. Mr. Richardson toasted the company’s success with thanks to everyone who has participated in its evolution. Marc Decker’s five-year anniversary with the company. Marc started off as a co-op student and moved from hardware support to software support and he is now a key part of the software engineering team at ITC Systems. Alma Gutierrez, Production Manager. Alma was recognized and honored for her 10-year anniversary with ITC Systems and her success in ensuring the consistently high quality of ITC System products. Darrell Punch, the Director of Sales for South East USA, who was recognized for his 10 years of solid commitment to ITC Systems in the sales arena. Dan Bodolai, VP of Business Development, who was recognized for his 25-year anniversary with the company. Dan was one of the first employees at ITC Systems and has been a key part of the growth and success of the firm along the years. ITC Systems serves colleges and universities and a host of other market segments by providing products and services focused on campus ID card privilege control, access control, and copy and print management; the company also offers card-related products and services for food service, laundry and other institution-wide sectors. ITC Systems maintains a large dealer network throughout North America and internationally, and it is the industry’s dominant Original Equipment Manufacturer (OEM). Founded in 1989, ITC Systems works with organizations in the U.S. and Canada through its primary offices in St Louis and Toronto. To learn more about ITC Systems, visit us at www.itcsystems.com.